For the first time in Kenya, the national cross country championships will be done in Eldoret on the 23rd February 2019. On the same course that will host the championships/trials that will be done in Eldoret in about three weeks' time, Rhonex Kipruto beat a competitive field, by a comfortable margin, to emerge as the winner and show his rivals that he will be the athlete to watch during the trials. Edward Zakayo, the reigning 5,000m African Champion was a distant second ahead of other big names. A relatively new name, Brilliant Jepkorir won the women's race. This was during the 2019 Nike Discovery cross country race on Sunday 27th. This race has been touted in recent times as the biggest cross country event in Kenya given the level of competition often witnessed here, the number of athletes who turn up to participate and the caliber of the athletes who have won it in the past editions. Arguably, being the biggest cross country race in Kenya could easily mean it is the biggest in the world and the winners that came out of this race are most likely to be the same ones who will medal at the world cross country championships in Aarhus, Denmark in March. 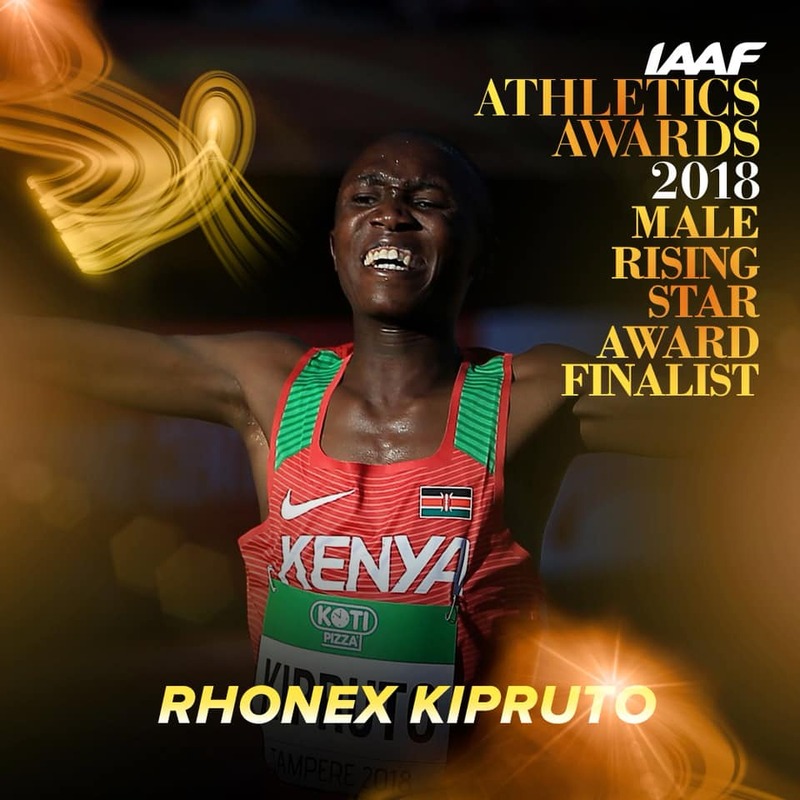 Besides missing the 10km world record by less than two seconds in September last year, Rhonex has dominated a number of big cross country meetings in Kenya and out of the country including the Ndalat Gaa Kids Cross Country, the Tuskys Wareng Cross Country and just recently beat Selemon Barega by over 22 seconds to win the IAAF Cross Country Permit meeting in Elgoibar on Sunday 13th. The defending world cross country champion, Geoffrey Kamworor having won the Kenya Police championships the previous day was among the fans and keenly watching Kipruto dominating the rest of the field. It will be interesting to watch the two battle for the national title on 23rd next month. It had been a very busy cross country weekend in Kenya with the Kenya Police Service, the Kenya Defence Forces and the Kenya Prisons selecting their teams for the national trials. 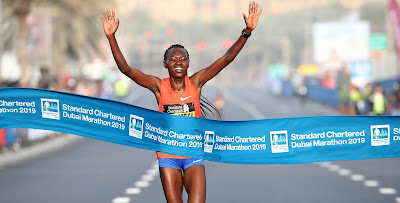 Among the big names that emerged winners out of the various championships over the week and who are already set to run the national trials include Geoffrey Kamworor and Margaret Chelimo (Kenya Police), Hellen Obiri and Kibiwott Kandie (KDF), Celliphine Chespol and Charles Muneria (Kenya Prisons). Like Kamworor, the 2015 world champion and another one of Kenya's medal hope in Denmark, Agnes Tirop was also watching the women's race carefully beside the course.